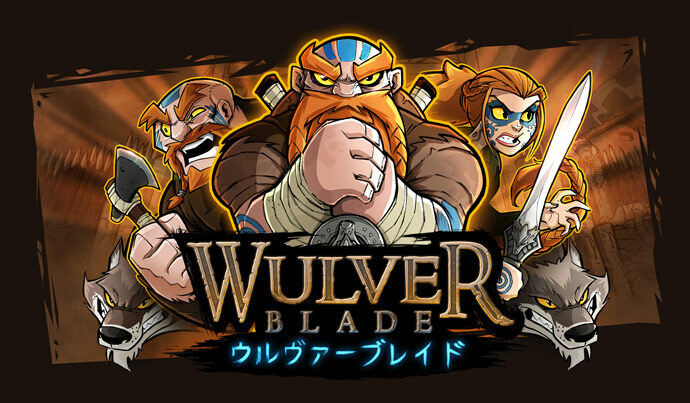 Wulverblade is now available in Japan!!! Today I come to you with great news indeed! Wulverblade has officially just launched in Japan!!! As you’ll be well aware, Wulverblade has A LOT of written content, so creating a multi-language version has been nigh on impossible, at least from a financial position anyway. 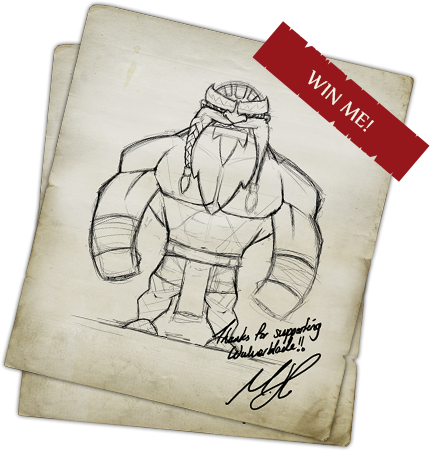 But we were overjoyed to have formed a partnership with the amazing Kakehashi Games to bring Wulverblade to the Japanese market! This is quite a day for me (Mike, creative director) as I grew up with an insane passion for Japanese gaming as back in the 90’s everything released first in Japan and importing games to the UK was a very exciting experience. You can imagine my joy in hearing that the partnership was set in stone and my beloved Wulverblade would be releasing there too. Best of all, I had to design a Japanese logo variant too…you can’t begin to imagine my excitement, I promise you. I’m rambling. So, in short, you can play Wulverblade in Japanese now, so to everyone in Japan, ENJOY!